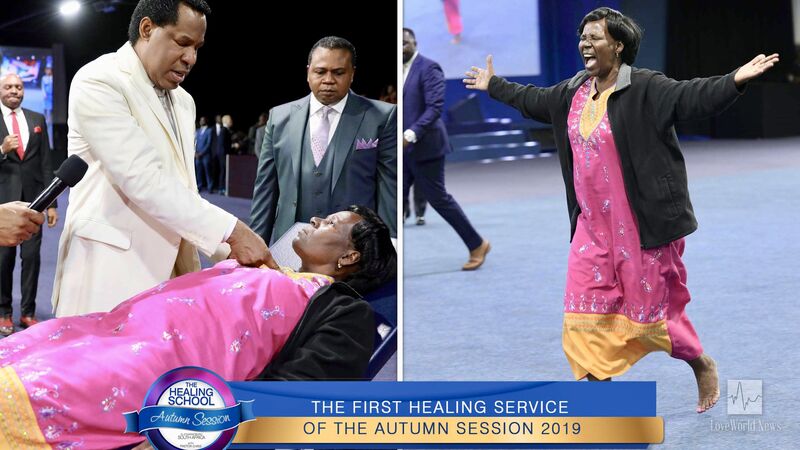 Blood dycrasias cleansed, cancers dematerialized, blind eyes opened at first healing service of 2019. 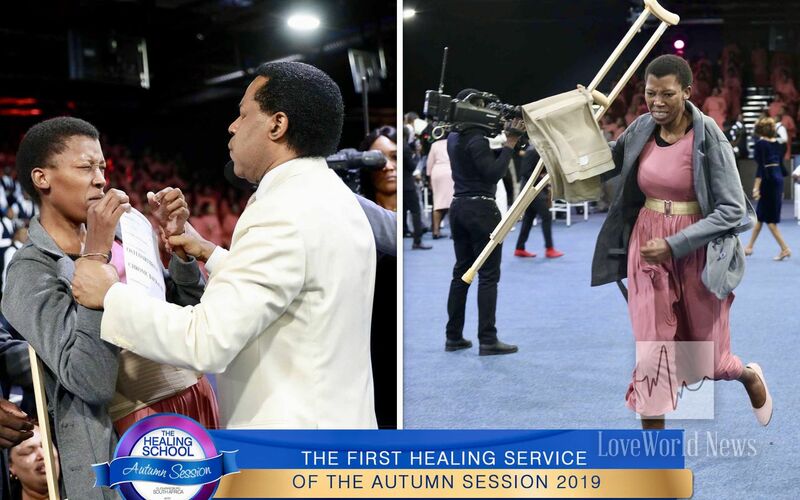 The climacteric moments at the healing service were heralded by shouts of joy and victory, announcing the arrival of the man of God and President of Loveworld Inc., Rev. 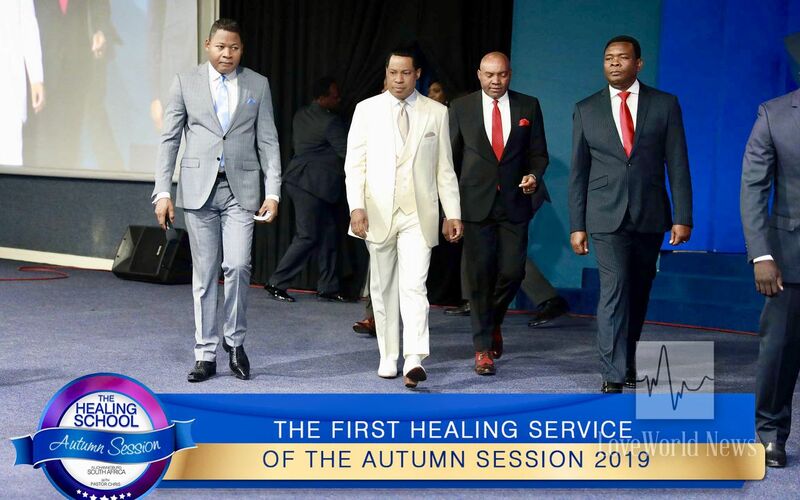 (Dr.) Chris Oyakhilome. 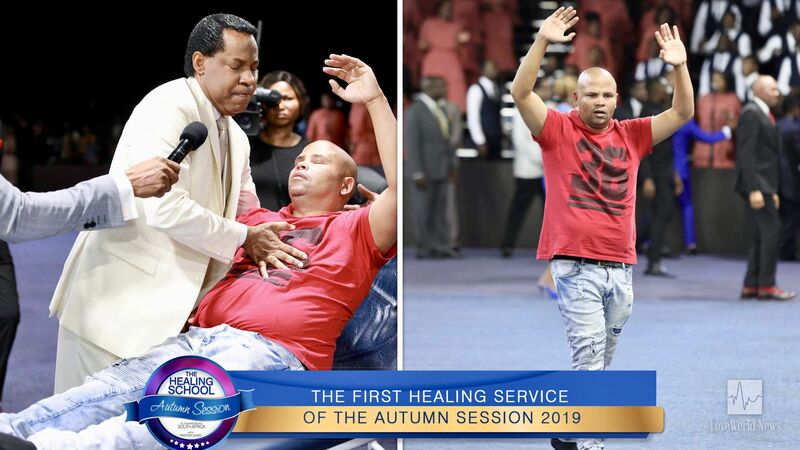 The Word of God came alive as he began ministering to the sick. 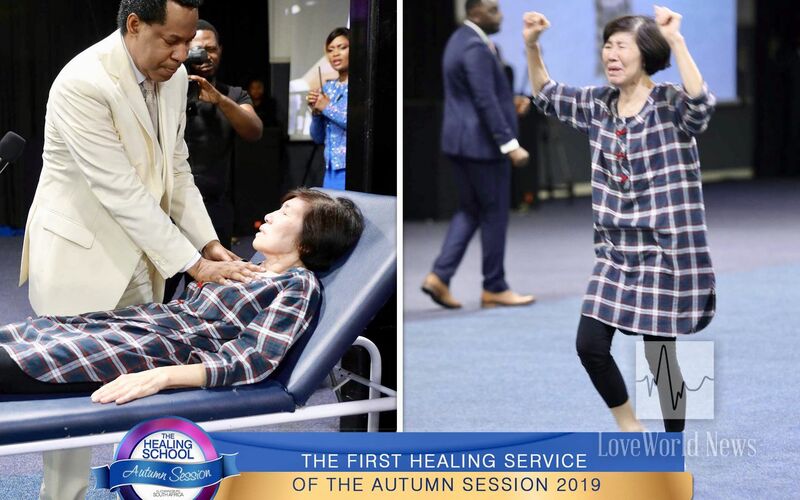 Miracles began happening everywhere; blood dyscrasias were cleansed, cancers dematerialized, blind eyes were opened, heart conditions and other debilitating ailments became a thing of the past! Many expressed the joy of a miracle with dancing and celebration, doing what they could not hitherto do. It’s a glorious new day for them! Halleluyah! 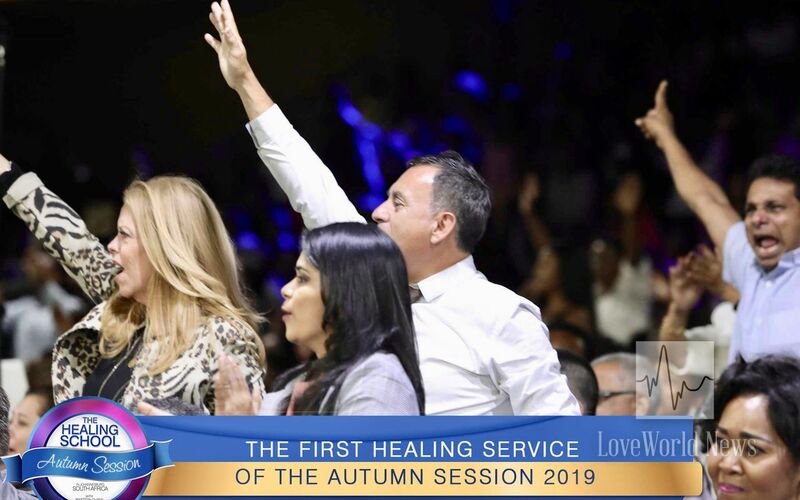 Stay tuned for final updates from the first healing service of the 2019 Autumn Session. wow! 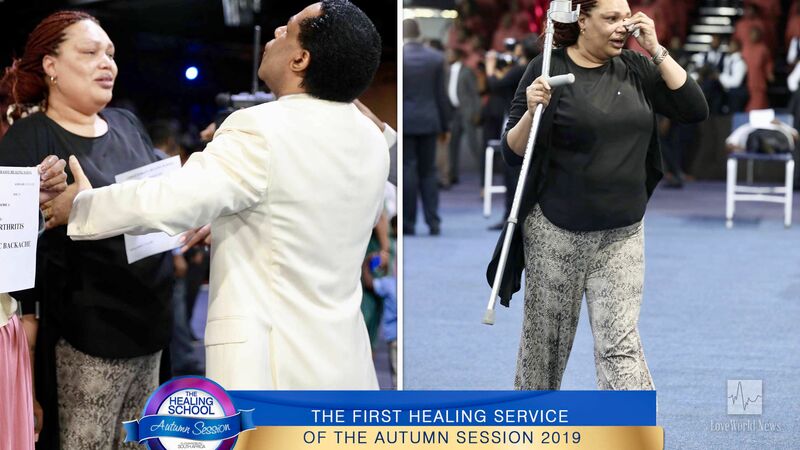 jesus ismthe same yesterday,today and forever! 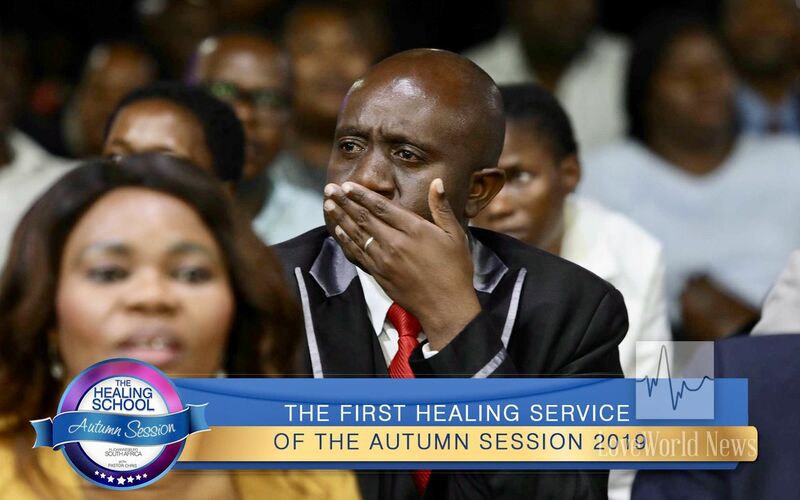 thank you lord Jesus, for making me a partner of healing schools, glory to god for ever and ever Amen.